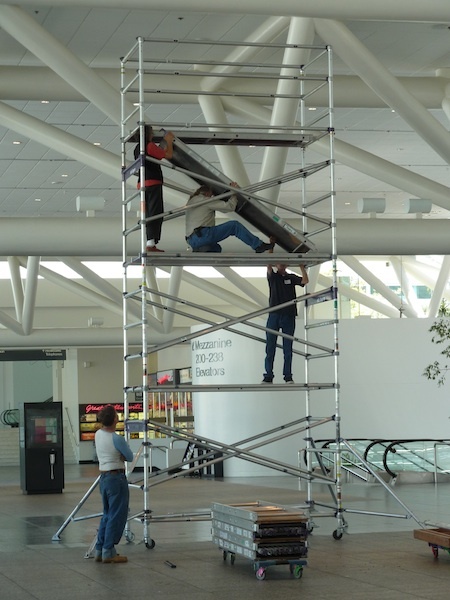 Employees erect a rolling scaffold, applying skills they learned in their union’s scaffolding class. I recently met a business owner who told me that if his employees want to unionize, he’d feel that he failed them. I pondered the root of that statement. If he were talking strictly about economics and work conditions, I can see why he might feel this way. Employees who want to join a union are usually motivated by the promise of better pay, benefits and improved working conditions. The guy with whom I was speaking feels that he meets these expectations. Union leaders in highly-skilled industries including construction, transportation and entertainment pride themselves on their extensive and advanced training programs. According to the AFL-CIO, America’s unions train more than 450,000 workers each year. What does this mean for business? They’re getting better employees with an abbreviated learning curve because they’ve been trained how to do their jobs. An employer once told me that he preferred working with stagehand unions around the country because the members know their craft so well. What does this mean for your negotiations? If the employer feels you’re representing a skilled, reliable and educated workforce, he is more likely to reward this at contract time. You bring value to the table. Your workers are not only highly skilled, they’re usually more experienced. You save the employers money over the long run because they don’t have to spend time training employees. Most unions offer continuing education insuring that long-term workers are trained in the latest technologies. Negotiate with confidence. 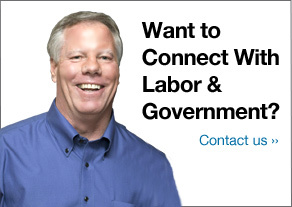 Your union members are the most educated, skilled and experienced in their industry. And they deserve the best contract you can deliver.